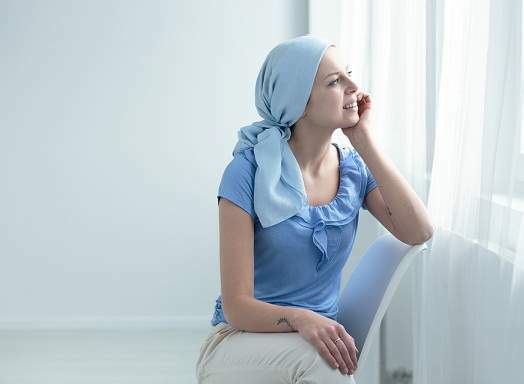 Screening is one of the most important procedures for the detection of cancer. It increases the chances of detecting cancer at an early stage thereby reducing risk. The American society has set guidelines for screening which makes it easier for people suffering from cancer to get a proper guidance. Although a number of developments have been made in the field of cancer still there are some people are cannot treat them due to poor economic status. However the cancer screening guidelines is turning out to be an indicative of health care rationing which is meant for everyone. For each of these cancers, the cancer screening guidelines have provided ample information regarding the appropriate time and age for screening. In fact the modalities are discussed in an effective manner which will help patients and their families to get an insight into this dreadful disease. Limited knowledge often leads to worsening of situation. However these guidelines are good for guidance but for safeguarding the lives of those who do not have sufficient money do not sound useful. The guidelines might be helpful in encouraging patients to go for a screening test and detect their cancer stage.